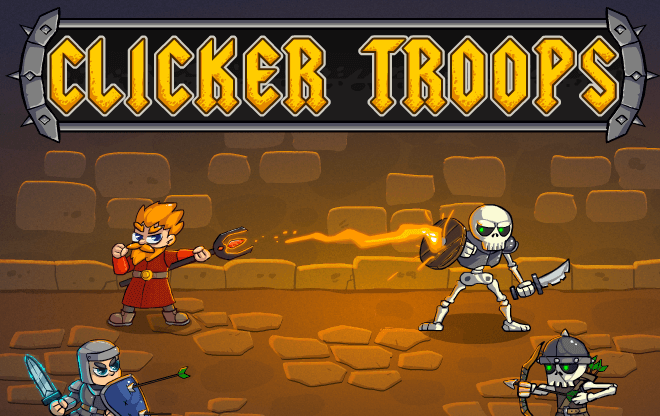 Your troops are under attack by evil creatures. 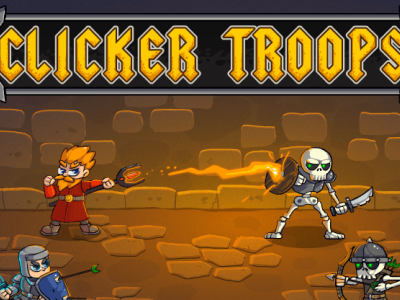 Save them with your clicking power in this fun fantasy clicker adventure. To defeat all enemies you come across in the dark dungeon you will need to gain gold to boost up your heroes and increase your Clicker Troops' size as you gain stuff to craft new items and use spells. Much fun!